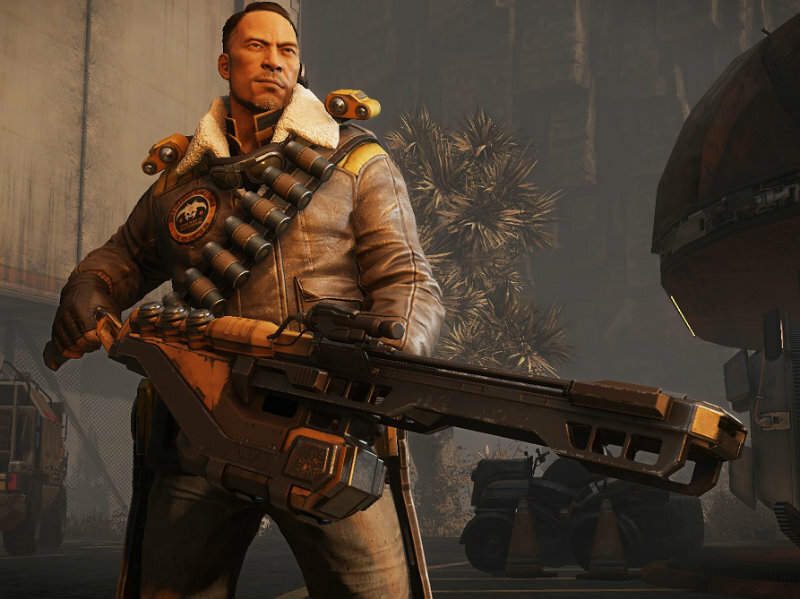 Who deals the most damage in Evolve? While most gamers use Beta tests as in indication of what a game will be in the end, it’s actually a tool for developers. Turtle Rock has released some stats from the Beta, as well as some rebalancing that’s required. But for the most part, they think the game is shaping up exactly as planned. According to the blog post about the Beta, Turtle Rock explains that it’s about stress testing and balancing during the Beta. With a ton of data on Wraith now, the developers realize just how awesome she is as a hunter – and possibly a bit over powered. We were nervous about how the tier 3 characters would be balanced since they had never gone through a large scale test, but generally everything was good. Wraith was a little too strong, but we have so much data that it was easy to figure out where adjustments needed to be made and we’re confident about the Wraith balance on release. To be honest, when we started making the game, we never really thought about – or worried about – the balance. That’s just part of the job. We’ve had to work through that with every game we’ve ever made. Our primary concern was always the fun factor. Making sure that the game was incredibly fun for both sides. I certainly find the game a ton of fun, although I do prefer playing as the monster. I think I just like the lone wolf gameplay. That said, once I locked and loaded as Caira in the medic role, I was much happier to play as a hunter. The average match was only ten minutes, something I can corroborate with my gameplay. This is why evacuation mode is such fun. It’s about an hour of gameplay through various maps and modes and almost certainly guarantees some leveling up, too. Or, if you don’t have much time, just pick up and play a single round before returning to your scheduled activities. Not that I can stop after just one round.